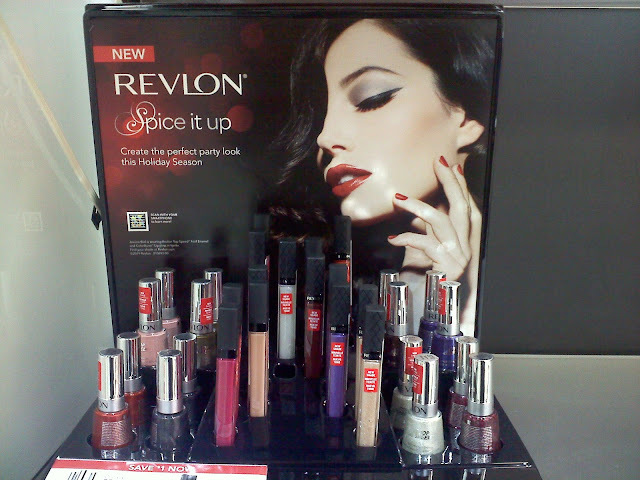 Beauties in Bloom: New Revlon Colorburst Lipglosses! Cheers looks like a lovely shade, I might need to check it out! Revlon makes some of my favorite lippies as well. I saw these yesterday but didn't pick up........Ignite looks so pretty! Australia. Chilled will be fantastic for layering - I can imagine it over a deep ruby lip!